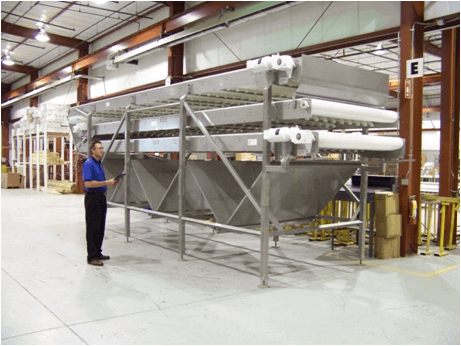 Quality is never assumed at Multi-Conveyor, it is demanded. 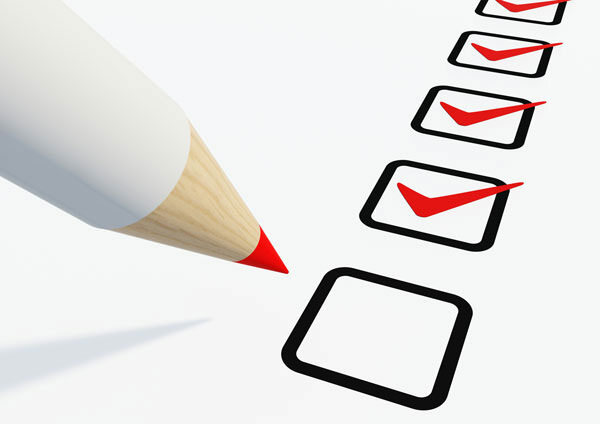 A forty-eight (48) point check list is used to monitor every item shipped from the production floor. Each weld is inspected, each bolt is re-examined, until final safety stickers are put on drive guards. Exclusive, personalized contact from purchase order through installation. Review of approval drawings with our customers to clarify design intent and functionality prior to fabrication. Implementation of project scope or design changes. Scheduling of customer visits at various times as required during the manufacturing process. Final approvals and Factory Acceptance Testing (FAT) supervision. Coordination of shipping and installation supervision. Post-delivery trips to inspect the installation and commission of your new equipment. Submission of final "as built" drawings and suggested spare part lists for ongoing maintenance assurance to our customers. All of our work is performed 100% in our facility. Come witness a test run to excellence.